Driving in winter is very different than driving during any other time of year. Darkness falls early after the clocks go back and lasts for longer periods of time, and adverse weather conditions are common – these can make even the best or most cautious drivers pause. Driving becomes more hazardous during this season for lorry drivers, so they need to adapt the way they drive to the new circumstances. Different weather conditions create different hazards, as does travelling on different roads and locations. 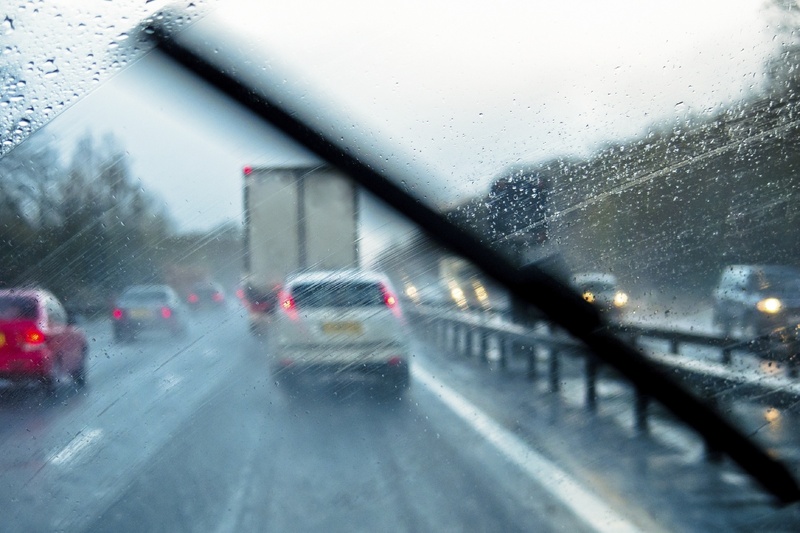 At Fueltek we know that ‘if the weather’s bad, don’t drive’ is not an option for people in the transport industry, particularly for HGVs, LGVs or PSVs drivers. Because we understand this, we are offering our winter driving tips to fleet managers and drivers, so that they can cope better with the weather hazards. Lorries can be challenging to drive in adverse conditions, more so than any other type of vehicle. One reason for this is that their weight and size makes them more difficult to manoeuvre, which can become even more challenging if the weather is bad. 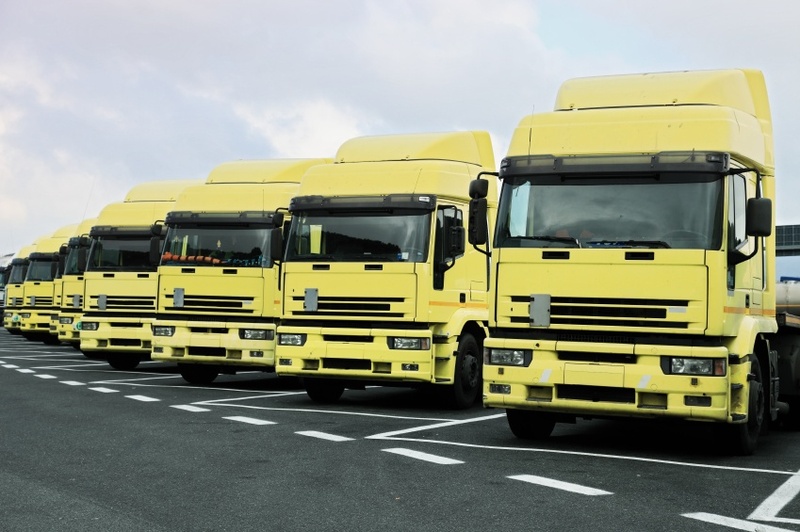 It is essential, therefore, that lorries are running smoothly before making their journey, which means that having the fleet serviced before winter should be your first step. Not only does this offer you and your drivers peace of mind, but it also helps prevent or minimise potential issues. If a full servicing is not possible, then at least make sure to do your own check. Doing a check-up means that you can be sure the vehicle’s lights are functioning properly, the batteries are fully charged, the tyres are in ideal condition (pressure and depth are optimal) and there’s at least a spare tyre, all fluids are topped up and the brakes are working well. One of the most common weather conditions in the UK is rain. Heavy rain and limited visibility are prevalent in winter, so your drivers need to be prepared for them. The first thing to keep in mind is stopping distances, which are double the ones required for stopping on dry roads. If driving at 80km per hour, a distance of 53m between vehicles is ideal – if the roads are wet, then this distance should increase to 106m. This is due to the fact that the tyres of a lorry don’t have the same grip on the road when it’s raining, so caution is crucial at all times. Using fog lights is absolutely critical when driving in fog, as is checking the mirrors before slowing down – visibility is reduced in fog, so speeding is not advised. Just like driving in wet weather, lorry drivers should always keep a safe distance from the vehicle in front, especially because rear lights can be misguiding when there’s fog on the road. Pile-ups are common in fog, as this is one of the most hazardous weather conditions. If the lorry breaks down for some reason, the driver should immediately inform the authorities and get the vehicle removed from the road as, otherwise, it will remain a danger to other drivers. One of the most important actions to take when driving with snow or ice on the road is to slow down. The chances of skidding are higher in these weather conditions – drivers shouldn’t follow the maximum speed for the road, as that is considered the maximum in ideal conditions. 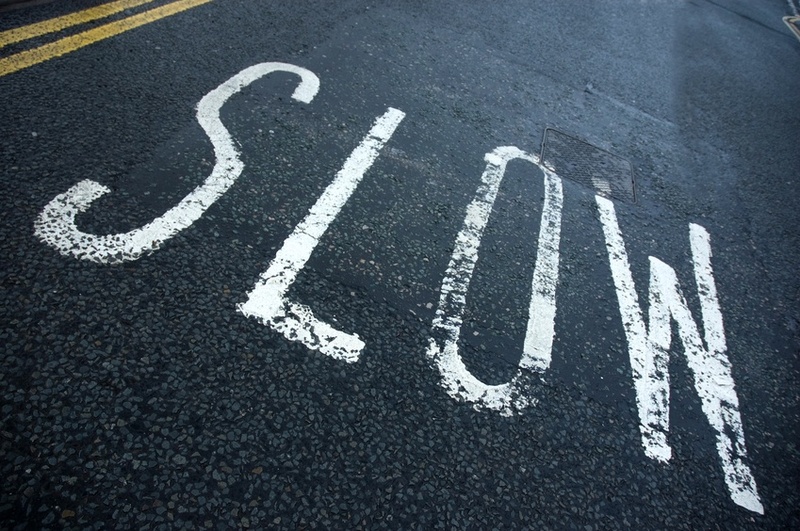 In bad weather, this speed can be too much. Ensure the entirety of the lorry is free of ice or snow, including the all-important windshield. It’s vital that drivers don’t just clear out enough to see the road, but completely clean the glass, in order to have as much visibility as possible. Avoiding sudden actions is equally important, as they can result in loss of control of the lorry. In addition, temperatures are lower at night, so if the steering of the lorry feels lighter than usual, the road may be covered in ice – if that’s the case, slowing down carefully as soon as possible is crucial. While the sheer size and weight of lorries might look like an advantage on windy roads, this is not the case. High-sided vehicles such as these are vulnerable to strong gusts of wind, which can even overturn them. Holding on tight to the steering wheel is necessary at all times, as is avoiding bridges or viaducts, where the wind can be even stronger. This is especially true if the lorry is empty. Drivers should be mindful of gaps in trees or between other large vehicles, and be prepared to deal with road diversions if necessary. It’s important to allow more time for the journey as well, as adverse weather conditions such as this force drivers to drive slower and more carefully than they usually do. With winter comes bad weather, which always affects lorry drivers. Changing driving behaviours to adapt to adverse weather conditions is crucial and prevents accidents – and provides peace of mind as well. Driving in winter is a necessity for many, not a choice, so make sure that your lorries and drivers are all up to speed and know exactly what to do when the time comes.